€3,500 pcm. Apartment For rent Available now! 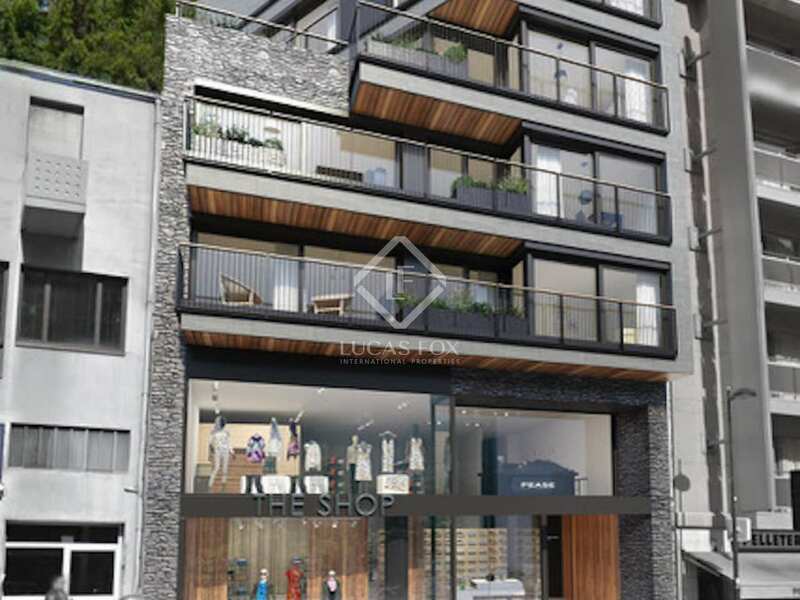 New 4-bedroom apartment with a terrace for rent in the centre of Andorra La Vella, next to all services. New build apartment of 186 m² in a very strategic location, in the main shopping area of Andorra La Vella and with all services and amenities available, such as supermarkets, restaurants and public transport, among others. 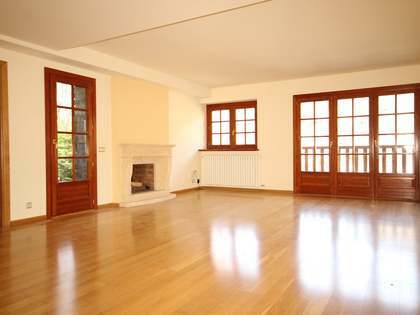 The property has an entrance hall and is divided into 2 very well differentiated areas. On the one hand we find the day area, which consists of a large living room with access to a balcony, an separate kitchen and a laundry room. On the other side we have the night area, which consists of a double bedroom with private bathroom and dressing room. 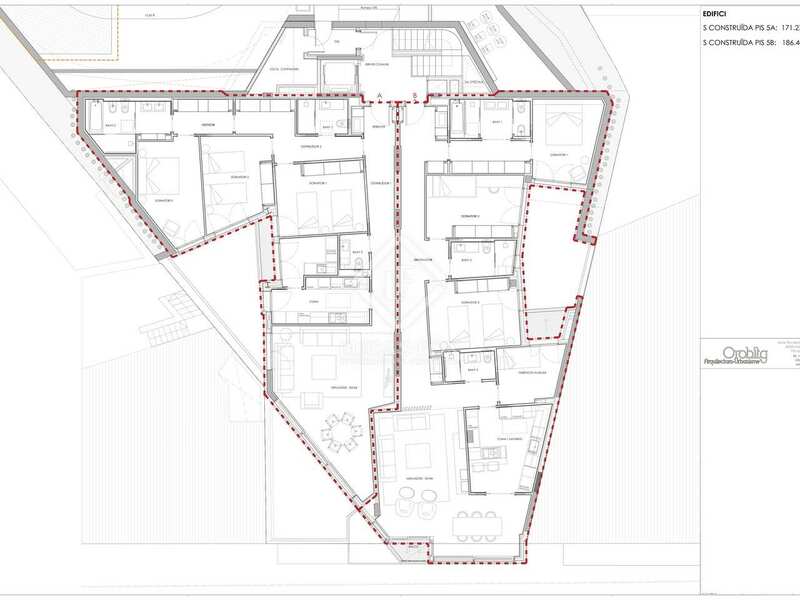 Then there are 3 more bedrooms (2 doubles and 1 single with access to the terrace), all with fitted wardrobes. The property has 2 complete bathrooms with showers. 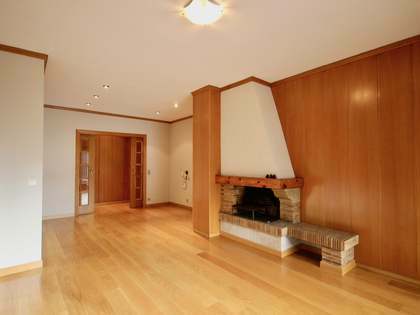 A magnificent rental opportunity in the centre of Andorra and next to all services. Contact us for more information or to arrange a visit.